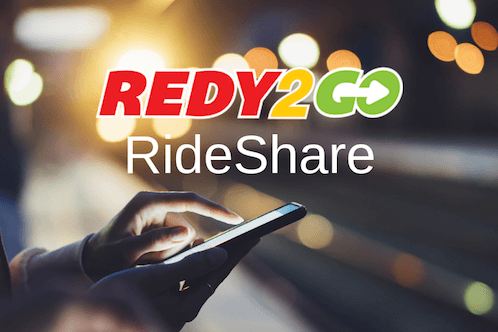 REDY2GO is ready to take you to Rushcutters Bay. Just 3 kilometres from Sydney CBD, Rushcutters Bay is a beautiful harbourside suburb. Whether you’re looking for tennis in Rushcutters Bay Park or sailing in the harbour, Rushcutters Bay has something for you. REDY2GO specializes in people movers from Sydney Airport to Rushcutters Bay and throughout the Sydney suburbs. 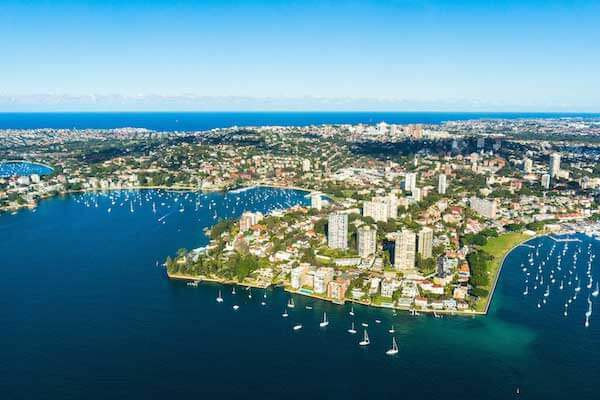 Rushcutters Bay is surrounded by Potts Point, Surry Hills, Woollahra, Darlinghurst, Paddington, and Darling Point. REDY2GO can also provide shuttle services to Rushcutters Bay hotels. There are several luxury hotels in Rushcutters Bay along Bayswater Rd. including the Vibe Hotel and Hotel 59. Other popular points of interest are Sydney Harbour and Rushcutters Bay Park. Need an airport shuttle to Rushcutters Bay? REDY2GO offers people movers and airport shuttles from Sydney airport to Rushcutters Bay. Our shuttle buses are ideal for families, small groups, and business travelers. Our people movers to Rushcutters Bay also come equipped with free wifi—great for executives and families alike. REDY2GO provides airport transfers to Rushcutters Bay and Sydney suburbs.